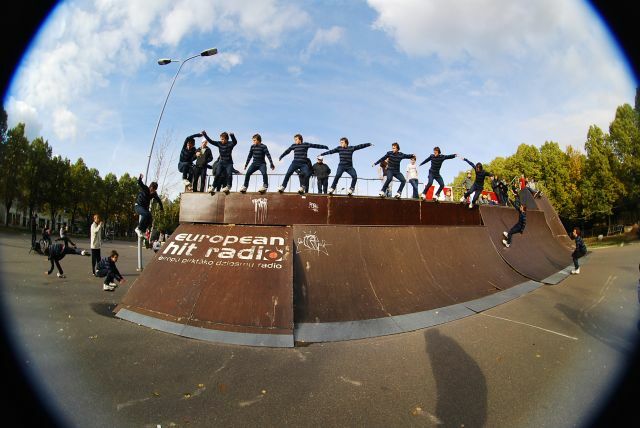 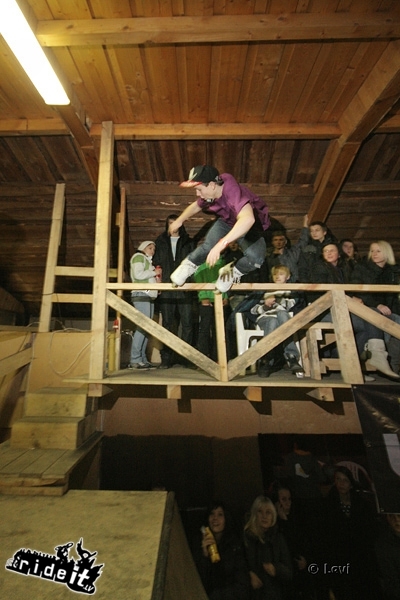 The most respected and important rollerblading competition in Latvia is coming! 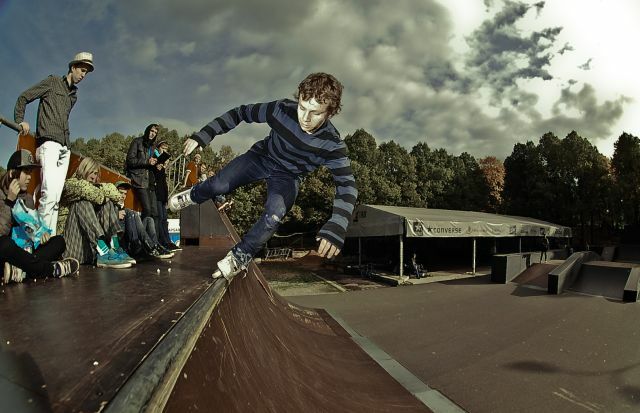 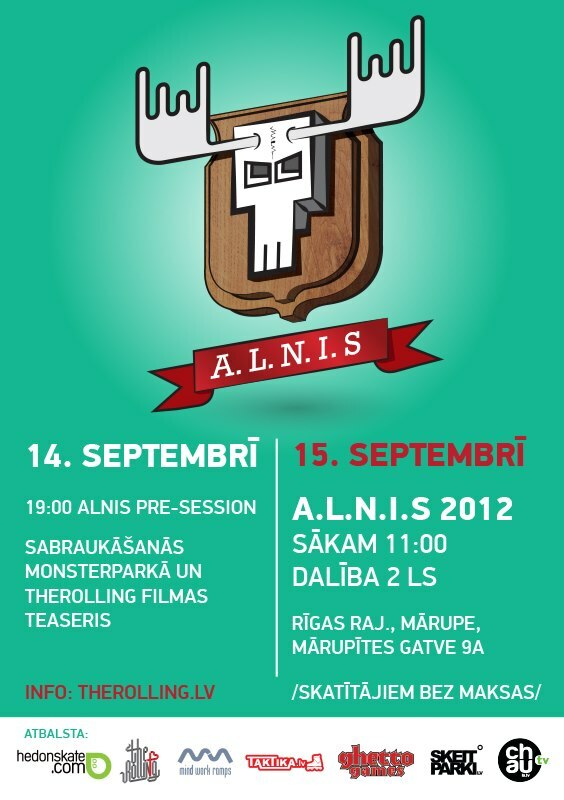 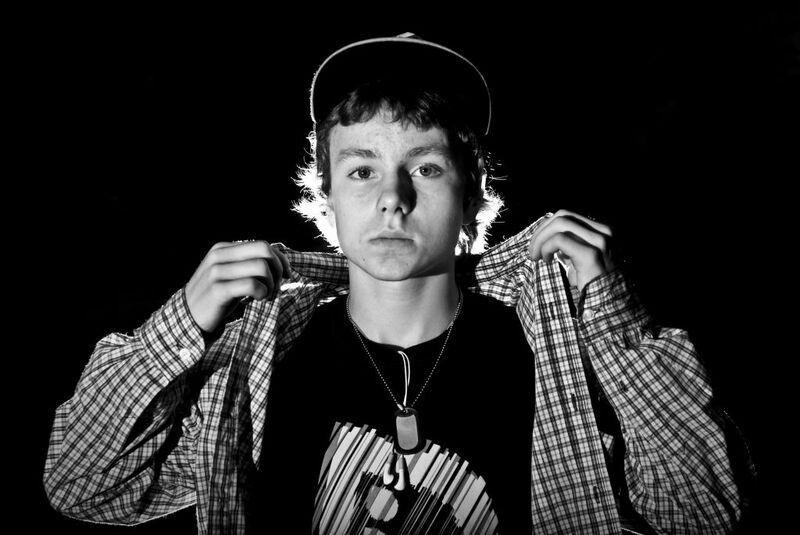 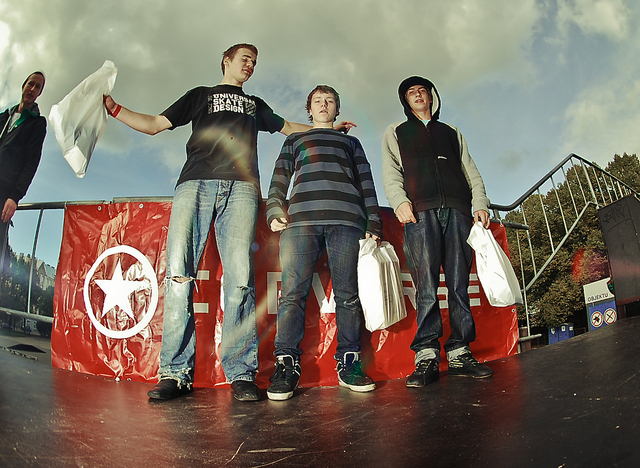 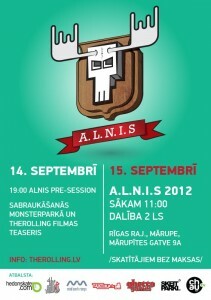 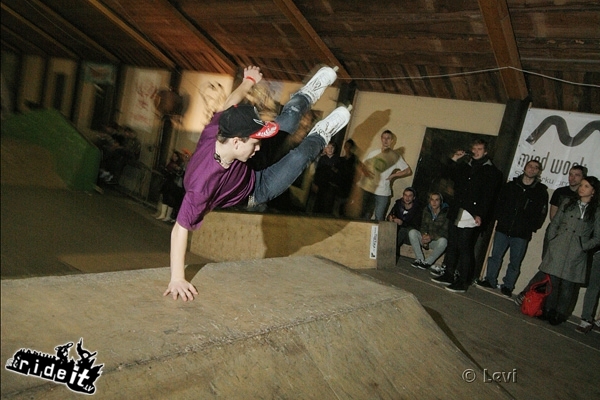 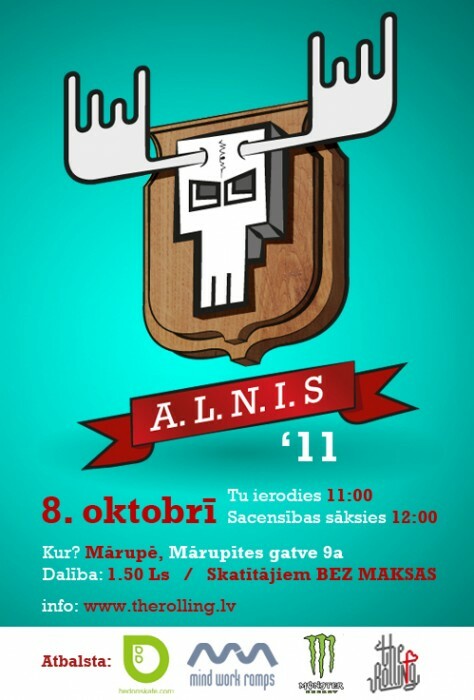 Organised by Therolling.lv crew, as usual with tons of cool stuff to skate! Edit by Reinis Pētersons. 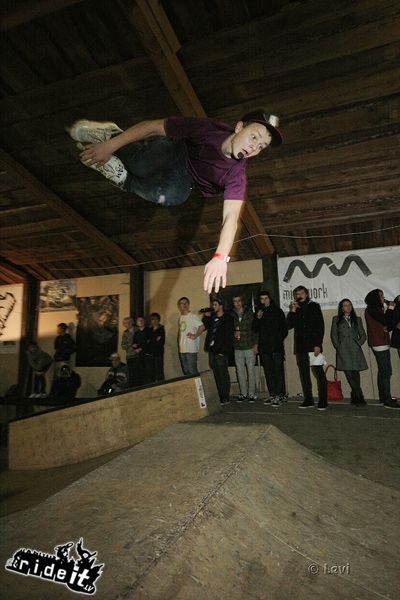 Whole story about trip to Berlin of crew from Latvia. 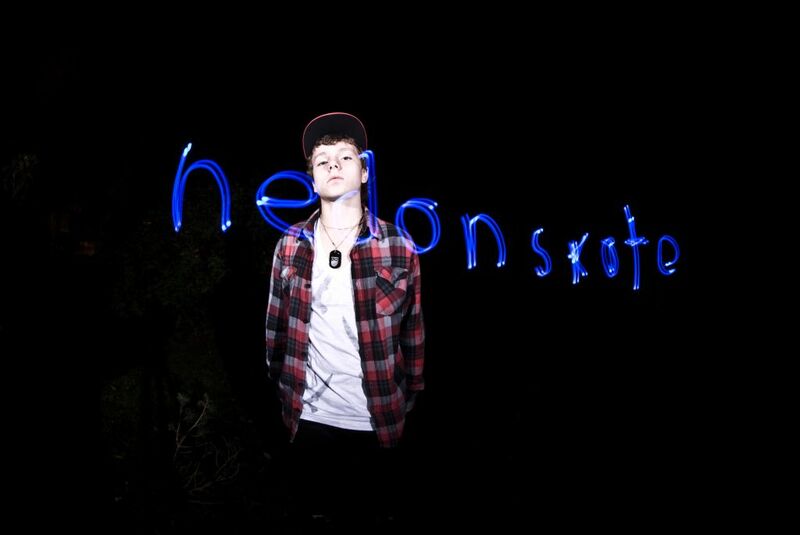 Featuring Hedonskate Pro team rider – Nils Jansons testing his new acquired Remz Haffey 2.0. 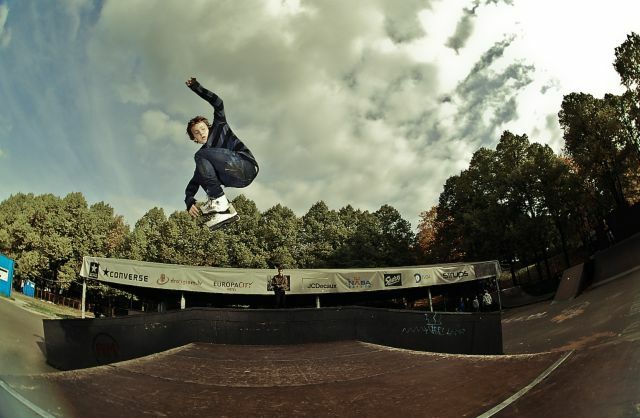 Congrats to Nils Jansons (Hedonskate, Vicious, Match, Bhc, Remz)and Almants Nedzveckis (Hedonskate, Infinity-Clothing) for taking 1st and 2nd place during Indoor Open Session in Latvia.